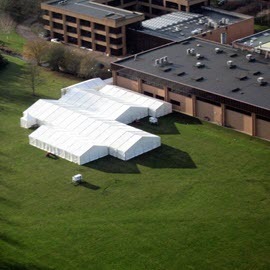 Furniture Hire in Buckinghamshire. 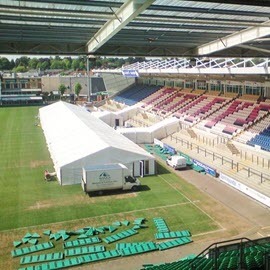 From comfy sofas to bistro tables, we have a wide range of options available, and we’ve been in the events furniture hire business since 1999, so you can rely on our expertise. Whether you’re planning a one-off party or a series of corporate events, we can help you to make sure you have all the furniture you need. From comfy sofas to bistro tables, we have a wide range of options available, and we’ve been in the events furniture hire business since 1999, so you can rely on our expertise. 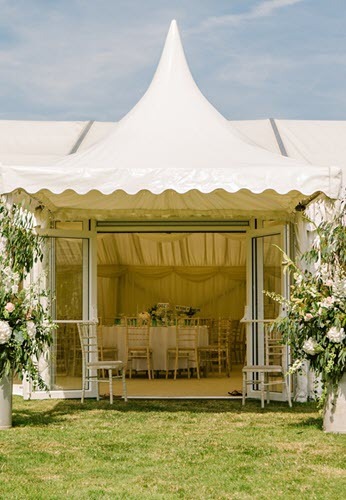 Whether you’re looking to kit out a function room or a marquee, we can supply high-quality rental furniture for private and corporate events throughout Buckinghamshire, and you’ll be thrilled when you see the stylish and practical pieces that we have available. 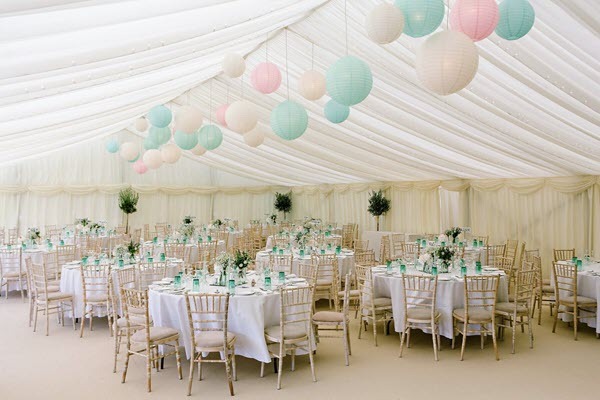 At Wings Events Ltd, we understand that the furniture you need will depend on a variety of factors, including the location of the venue you’re using, the type of event you’re planning and the look that you’re aiming to create. 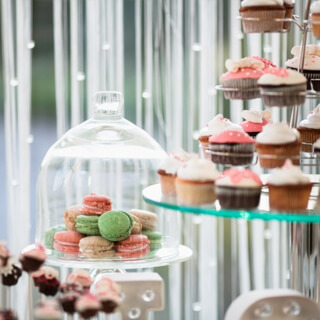 Use our furniture hire services, and you’ll be able to hire everything from a cake table for a wedding reception to elegant Chivari chairs for fundraising banquets, as well as trestle tables for large corporate team-building events. Our rental furniture includes pieces that are suitable for indoor and outdoor use. We also have items to suit every season, including gorgeous rattan furniture sets, which are perfect for summer celebrations.